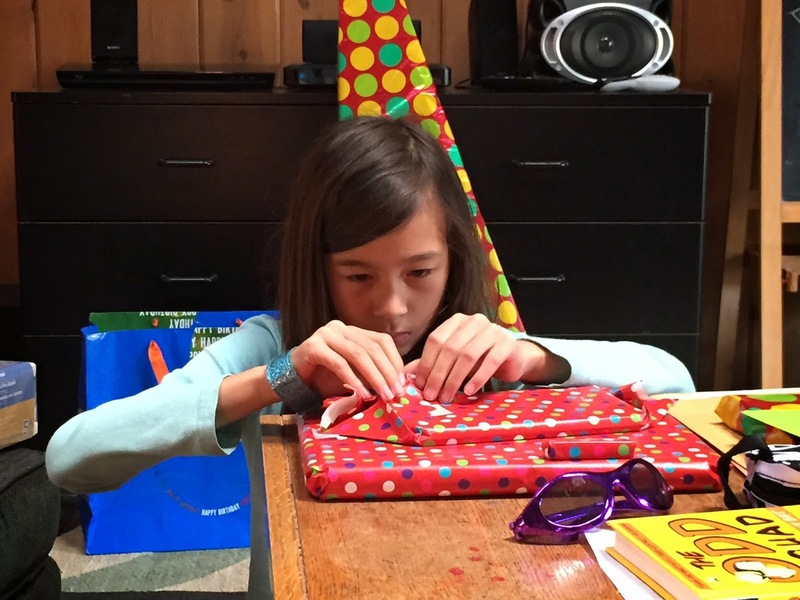 Sophie Stevens officially became a "ten-ager" on Thursday as she officially celebrated her 10th birthday. A decade on the planet. Like! I had a birthday party for Soph and am happy she's my daughter. In news that is actually related, I attended something called "The CUE Conference" in Palm Springs from Thursday to Saturday. It was a conference on teaching and technology, and it was the first time I ever went to any type of teaching conference. Parenting and teaching. They're more closely related than Captain & Tennille, Penn & Teller and even Ashford & Simpson. Honestly, the main reason I'm a teacher is because I thought it would help my parenting. And it has. 1) Get out of their way. 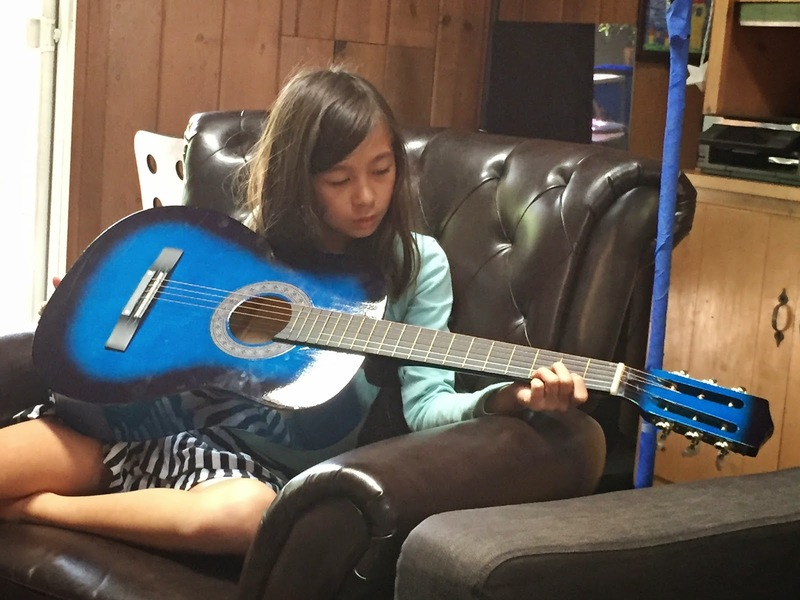 Kids have talents and interests, which are healthy. Let them do their thing. Try to open the world up to them as much as possible. 2) Feel genuinely happy. Kids have a sixth sense of knowing how adults feel, and, in turn, they often feel the same way. They feed off your energy. If you're not productive, they won't be. If you're not feeling happy, it makes it way harder for them to be. 3) Talk with them. Don't talk to them. Communication is the foundation of ALL relationships. While authority in parenting and teaching is a necessary component, the communication has to be open, fair and kind. If not, the kids will close off, and that's no good for anyone. On this current day, as I look at my daughters, Sophie and Chloe, they look as happy as they've ever been. Perhaps it goes back to No. 2. I'm as happy as I've ever been. Chloe got a bang trim. We each had a Jamba Juice, and I'm feeling good about being a teacher and parent. My conference was good and all, and I liken it to a golfer's conference on golf clubs. Technology, to me, offers teachers great tools. But, in all reality, the necessary skills of a good teacher, or parent, predate all of our awesome technology and probably are not that closely related to technology. Sure, someone could stumble across this blog and be inspired. But I still have a fear that some parents and teachers are trying to replace interpersonal skills with technology, instead of enhancing those skills with technology. I see myself as a teacher and parent who understands the incredible options we have. I am a fan of iPhones, YouTube, iPads, iMovie, blogging, Yelp and much more. But, alas, I have to run now. It's time to play Sequence with Sophie and Chloe.